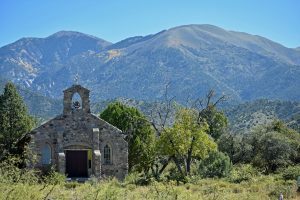 Author Frank Graziano shares research on the world of New Mexico’s historic stone and adobe churches and the role these structures play in communities today. Based on interpretive ethnographic fieldwork, his work demonstrates how a few committed mayordomos (church caretakers) or entire communities rallying around restoration efforts can influence the future of culturally relevant historic locations. Frank Graziano is John D. MacArthur Professor of Hispanic Studies, Emeritus, Connecticut College and author of Historic Churches of New Mexico Today. A field trip for SAR members to churches with Graziano and curator, Robin Gavin, will take place the day following the salon, June 27. Contact Amy Schiffer for more on the trip: schiffer@sarsf.org. 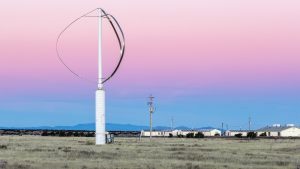 Since 2011, photographer Bryan Steiff has tracked developments and uses of energy-generating wind turbines. From small applications and individual residential use to massive commercial wind farms, visualizing the current state of wind-use invites a dialogue around practicality, community impacts, environmental concerns, and political implications of this particular energy source. 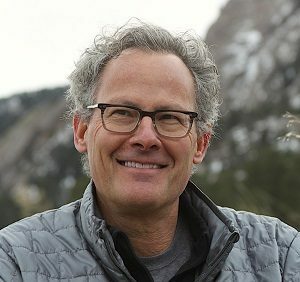 Bryan Steiff is a photographer and author. Learn more about his Wind series here. Photo: Detail of Clines Corners, New Mexico (CCT0005) 2015, by Bryan Steiff.